Do you do Dubonnet? - Dubonnet. The Ideal Aperitif: Good Vermouth, Cool & Fragrant - The New York Times. This New Dubonnet Isn’t the Queen’s, but It’s Improved - The New York Times. Vermouth - aromatized, fortified wine flavored with various botanicals (roots, barks, flowers, seeds, herbs, and spices). Aperol - since 1919. 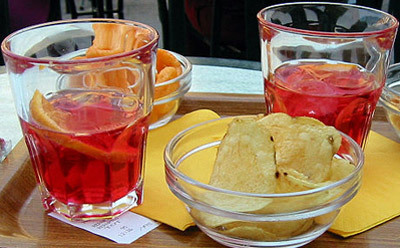 Italian aperitif made of bitter orange, gentian, rhubarb, and cinchona among other ingredients. BYRRH - aromatised wine-based apéritif made of red wine, mistelle, and quinine. Created in 1866 & a trademark since 1873, it was popular as a French apéritif. 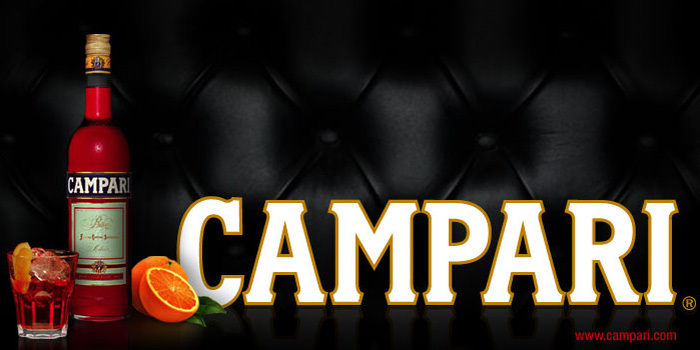 CAMPARI - invented in 1860. Alcoholic liqueur, considered an apéritif. Often used in cocktails and is commonly served with soda water, wine, or citrus juice. CINZANO - "Authentic Italian Tradition since 1757." CYNAR - since 1952. Italian bitter liqueur of the amaro variety. It is made from 13 herbs and plants, predominant amongst which is the artichoke, from which the drink derives its name. Dolin - since 1815. "Vermuth de Chambéry." Dubonnet - since 1846. Sweet, aromatised wine-based aperitif with 15% alcohol by volume. Noilly Prat - since 1855. Brand of vermouth from France. SUZE - Swiss brand of bitters flavoured with the roots of the plant gentian, normally drunk as an apéritif.